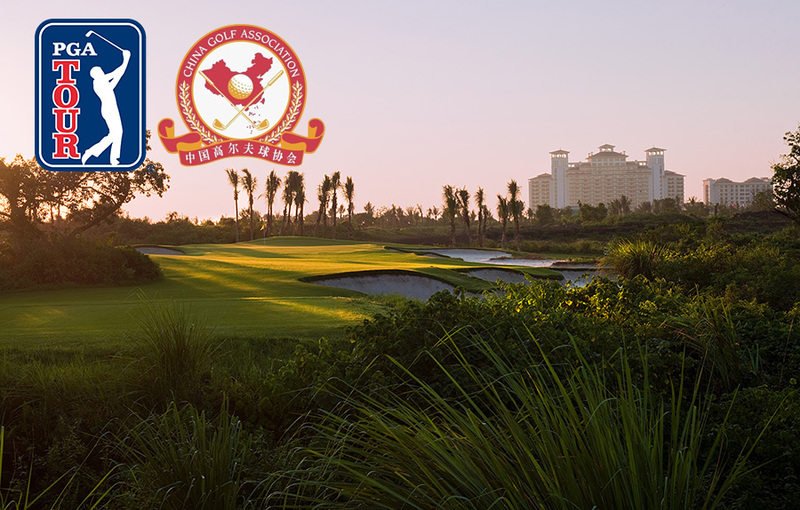 Tomorrow morning’s opening tee shot will officially mark the beginning of the PGA Tour China’s inaugural season. 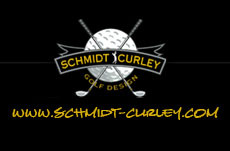 The “Mission Hills Haikou Open” will be played from April 17th-20th on the Schmidt-Curley designed Sandbelt Trails golf course, the first of 12 events that will offer the top 5 money leaders a 2015 Web.com Tour Card at the end of the season. This entry was posted on April 15, 2014 by Schmidt-Curley Design. It was filed under Uncategorized .